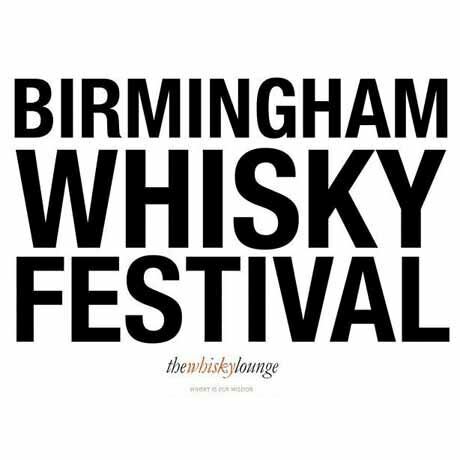 We are so excited to be bringing our Whisky Festival to the UK’s pride of the Midlands and sharing a few drams with the great folks of Birmingham. 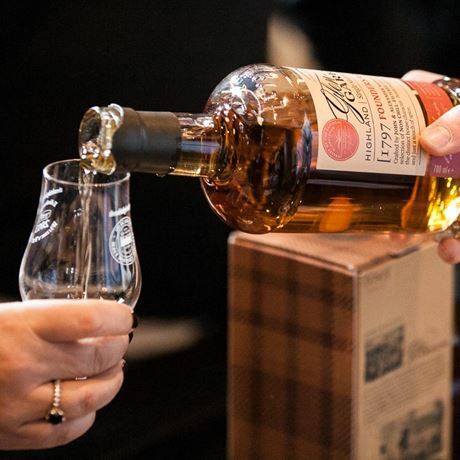 Not only will you have the chance to taste the best of homegrown whiskies from all over Scotland, but we will also have a fantastic selection of whiskies from all over the world for your delectation. Throw in a smattering of tremendous workshops, ‘under the counter’ drams and the superb surroundings of the grade 2 listed Birmingham Council House, and you have a fantastic day out on the cards. - All whiskies sampled in the main hall (not including ‘under the counter’ drams). 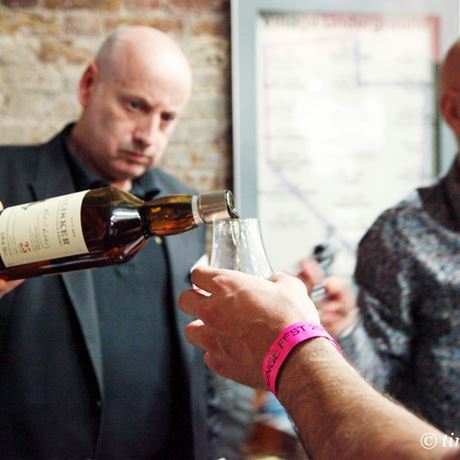 How the festival works: Simply approach any of the exhibitor stands, politely ask for a dram and you shall receive a tasty glass of whisky (it really is that simple). 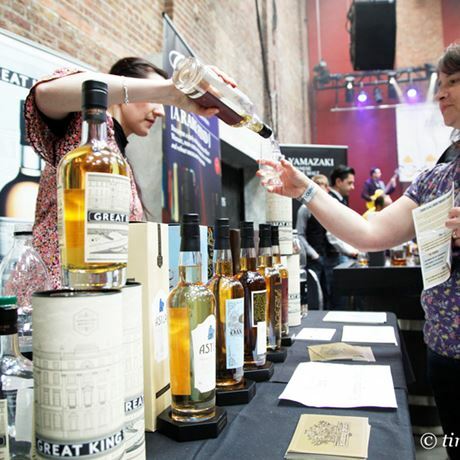 Every exhibitor should know their whiskies inside out and it’s well worth taking advantage of this knowledge. They’ll be able to answer any whisky related questions you may have and will happily explain why their whisky is so damn tasty. - Black tokens priced at £5 each. 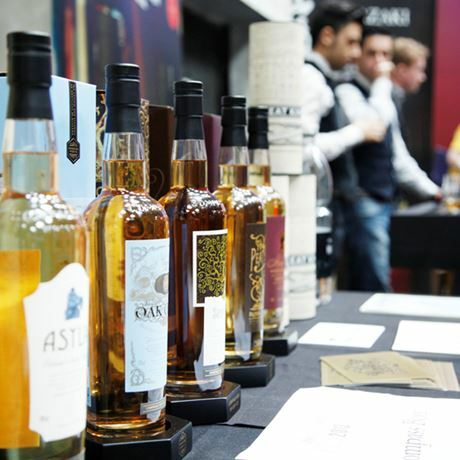 As in previous years we have our friends from The Whisky Exchange at the show to take care of all your purchasing needs, and selling every whisky that you will find in the show.